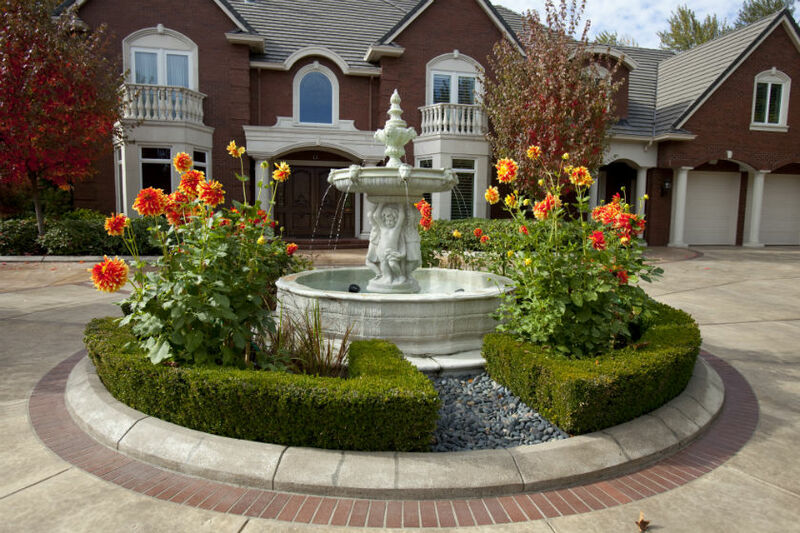 We would like to share with you just some of our work we have done. 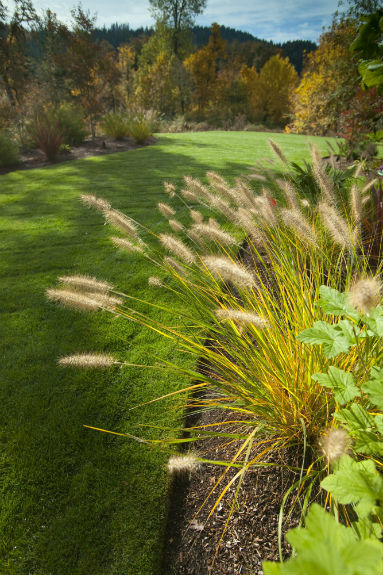 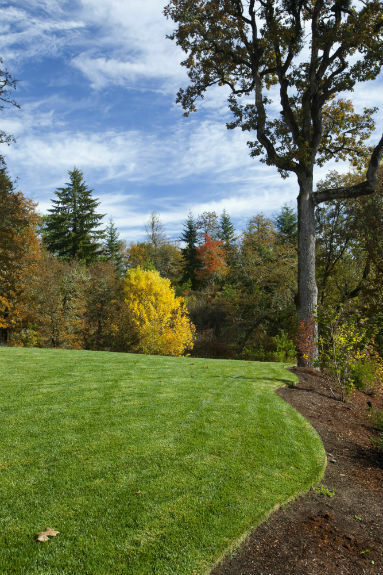 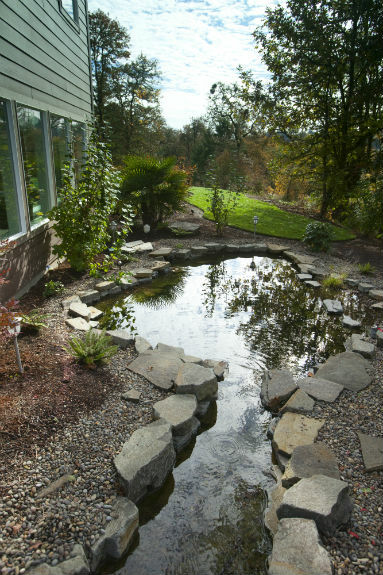 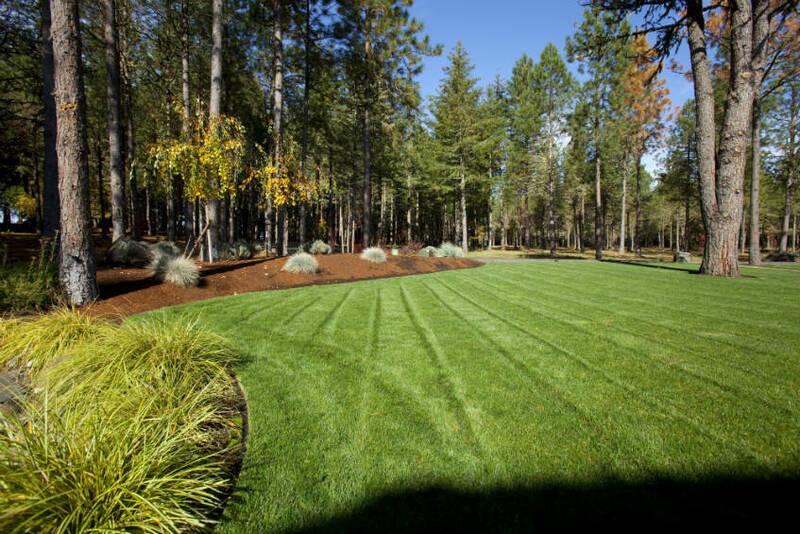 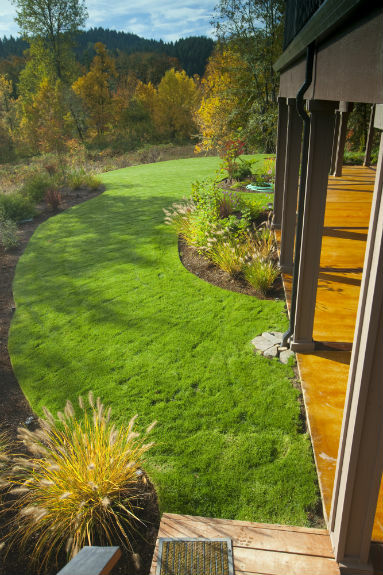 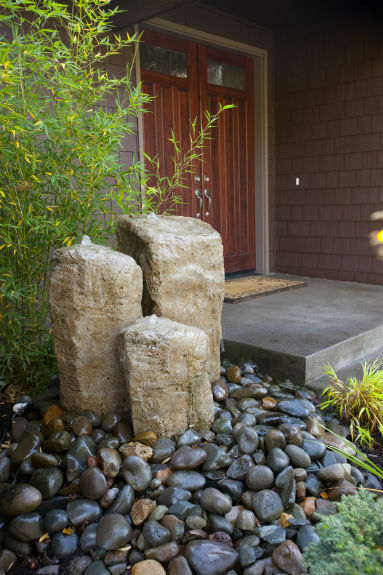 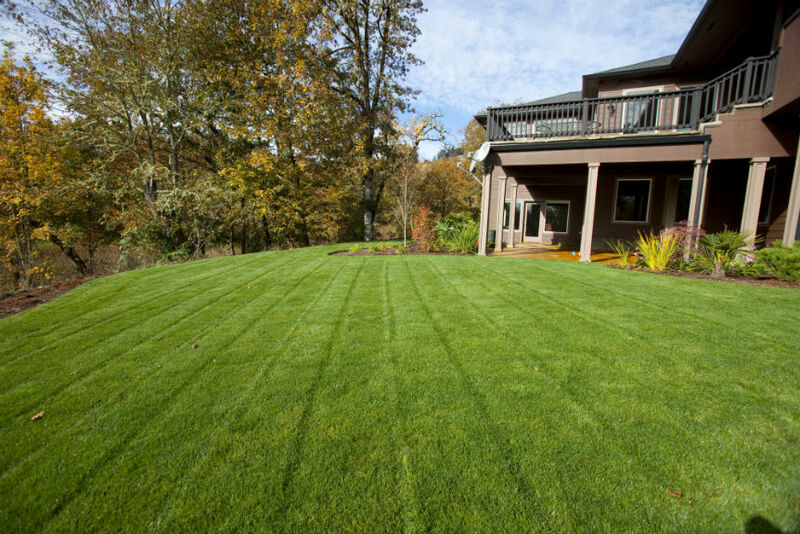 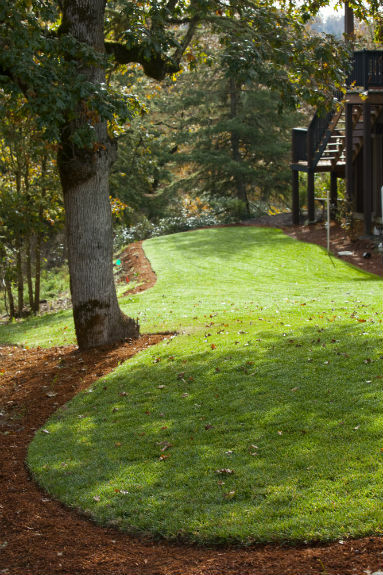 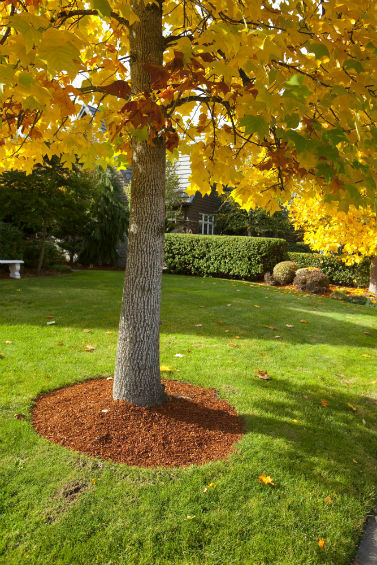 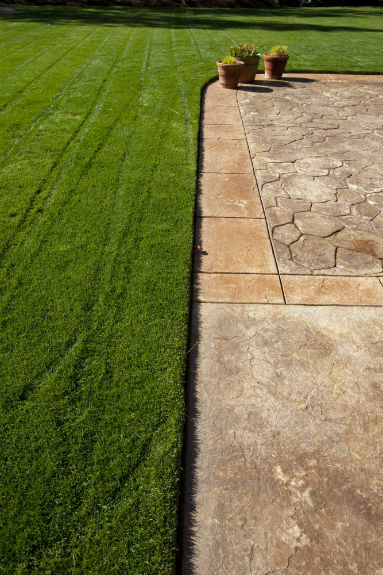 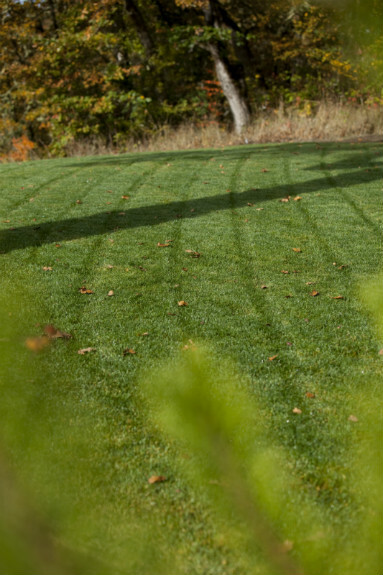 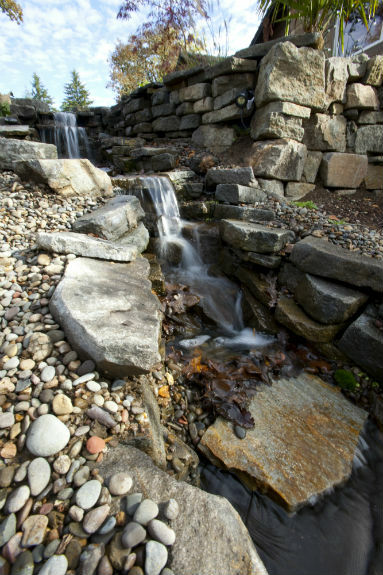 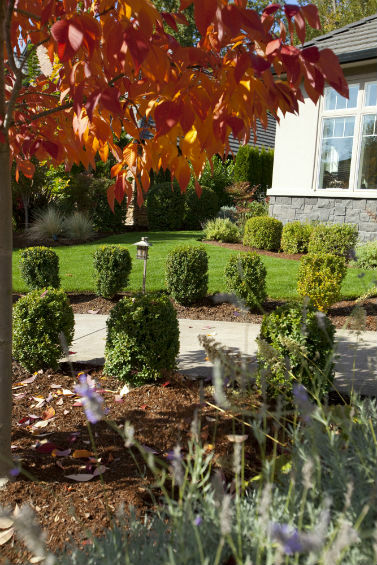 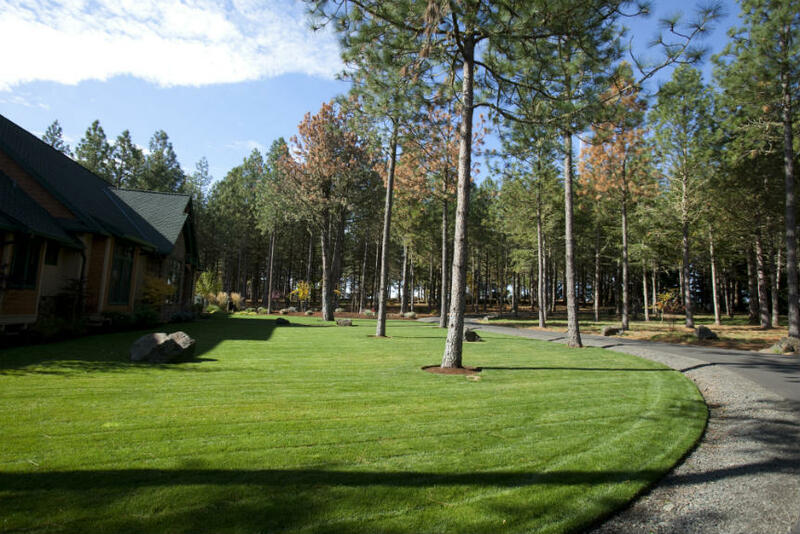 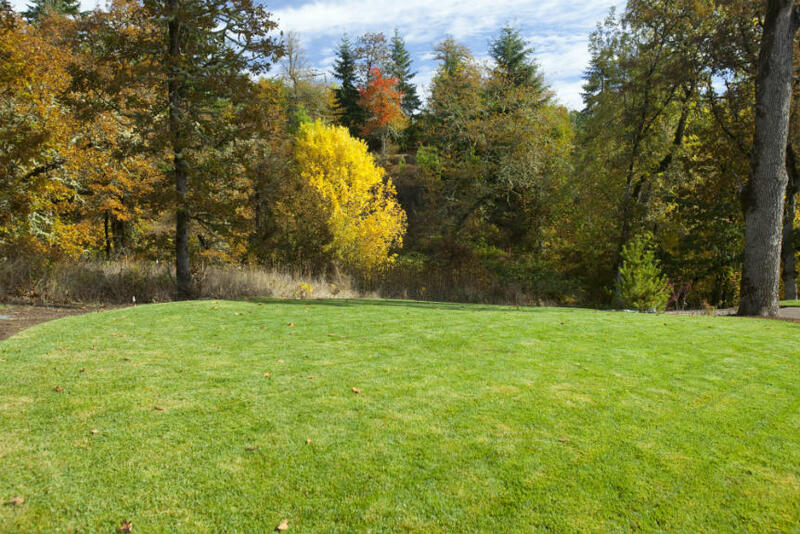 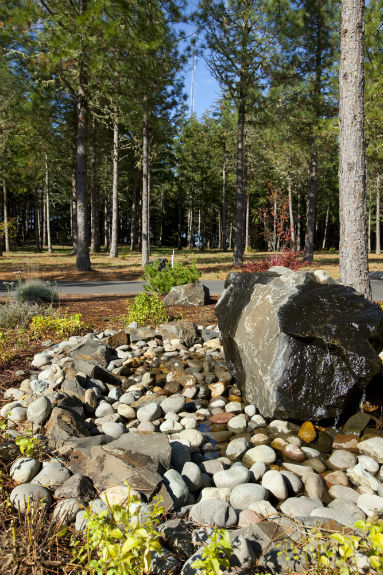 At All Seasons Landscape Maintenance we have strived to be much more than your ordinary landscapers. 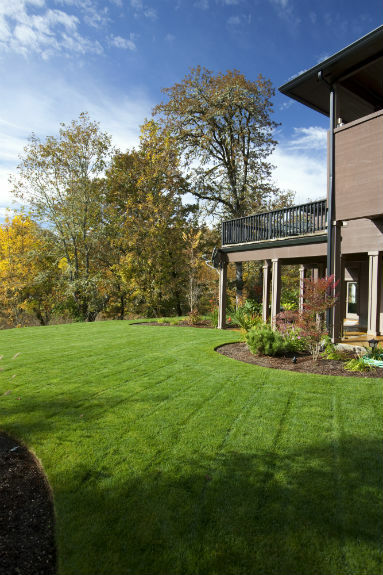 With more than 20 years serving the Eugene Oregon area we have given our clients what they expected and more at a price that's affordable. 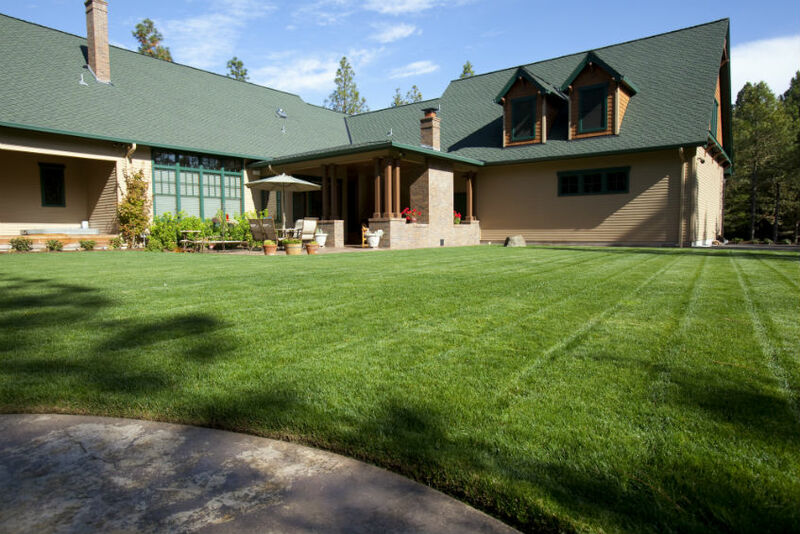 Need To Get a quote, or talk with us?